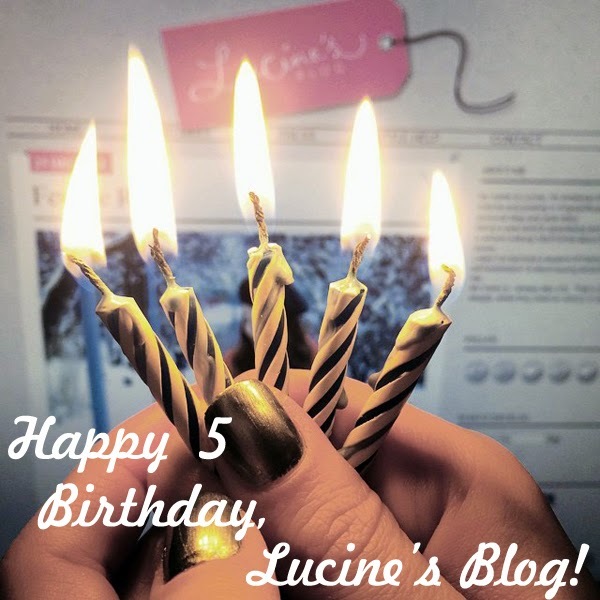 Happy 5 Birthday, Lucine’s Blog! Happy Birthday my Dear Blog! So happy to have you all these long 5 years. Wish you luck and every success in the future!